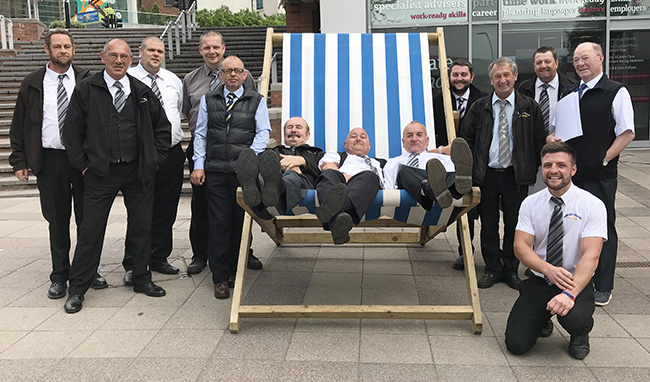 At Ashley Travel we pride ourselves on providing a professional, reliable and enjoyable coach service for all our customers. Your safety is our top priority. That is why all our drivers are DBS checked and highly trained and experienced. They are also friendly and helpful and willing to go the extra mile to make your journey complete. 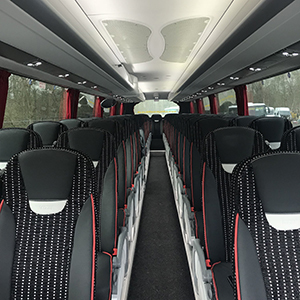 All our coaches are fully fitted with seatbelts. There is a choice of standard vehicles or luxury, air conditioned coaches.